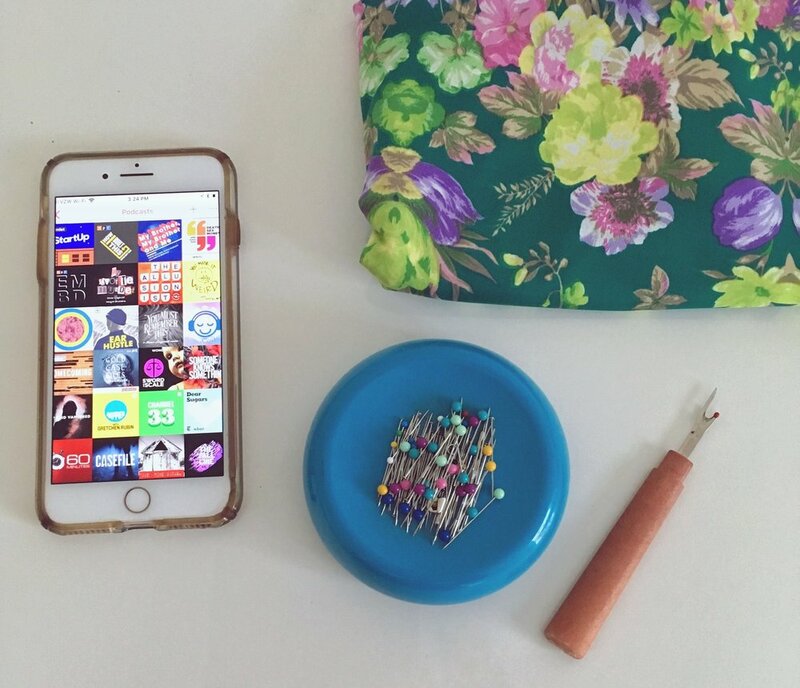 Sewing and podcasts are like peanut butter and jelly. While your hands are busy sewing, your mind can be busy learning! I devour podcasts and inevitably end up running out of things to listen to at some point during the week. So here is my list of some of my favorite podcasts along with recommended episodes. 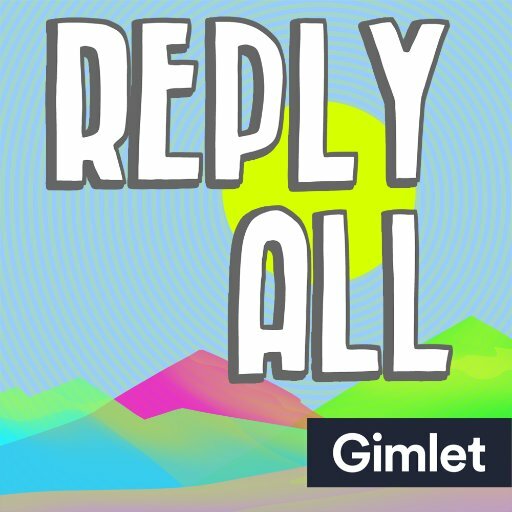 I will leave a complete list of all the podcasts that I listen to at the end of this post. This podcast is stunning. On short yet potent episodes, Nate Dimeo takes you on jaunts through history. The way that he tells a story makes you feel like you're there. It's moving, heartbreaking, nostalgic, and the absolute best. Nate Dimeo, if you're reading this, lets run away together. Recommended Episodes: The Blacklist Series (Fun fact: I listened to this series while sewing my wedding dress) also her series on the Manson Family is the best in the game. 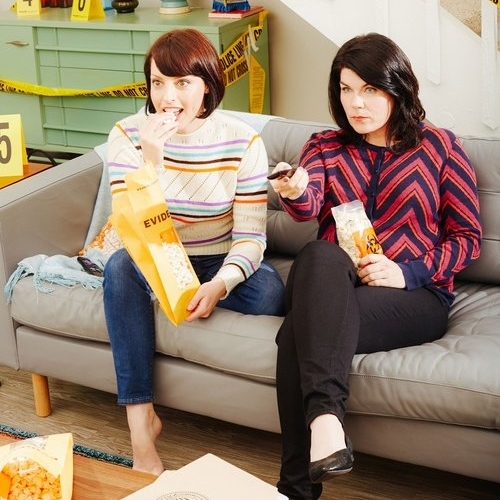 You know your girls a Murderino! Seriously though, I love MFM and the community of people who listen to it. True crime has always been a well loved genre, but seems to have had a sudden surge in popularity. I think for a lot of women (and men) it has been comforting to be able to find forums to talk about violence and try to understand it better. You know your girls a MBMBAMbino! 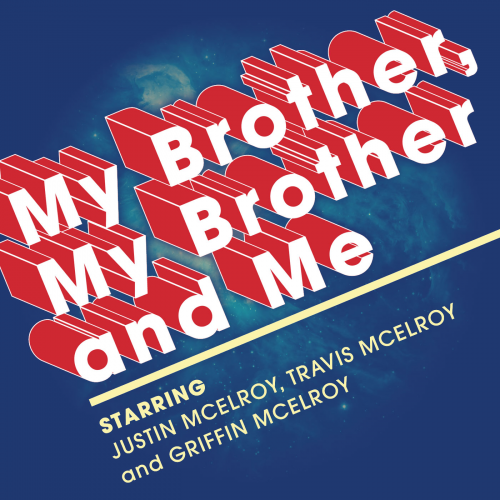 Seriously though, I love MBMBAM! I was dubious about this one for a long time. From the outside it seems like one of those things with a cult following that you have to get really into before you find value in it. My best friend (Megan of Good Habit Craft) is a die-hard, mega fan and after years of prodding (and dragging me to a live show) finally wore me down. Basically, three brothers giving advice and making goofs. Its lighthearted, and hilarious, and gets funnier the more you listen to it. Oh boy. There are some hard truths in this podcast, but it is definitely worth listening to. Reveal is an investigative journalism podcast that reports mostly on civil and human rights. From their website "We engage and empower the public through investigative journalism and groundbreaking storytelling to spark action, improve lives and protect our democracy." The subjects they tackle are not always easy to hear about, but are things that we really need to be thinking about. 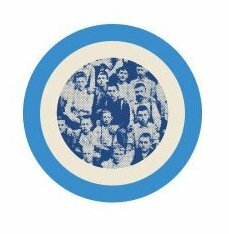 Mood: This podcast is fun and interesting, sometimes heartbreaking, but always good. So basically listen to it whenever. This podcast is about technology, but I promise, it is not boring. I feel that it is only loosely based on technology and the hosts are two of the most talented podcasters in the biz. Every episode is fascinating and eye opening. Also, you gotta love a podcast with a healthy budget. They get to dig deep into some really cool subjects. I guarantee that any given episode will either make you laugh or cry or both. Mood: When you're needing inspiration to get your hustle on! 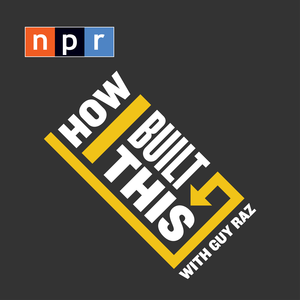 Guy Raz of TED Radio Hour fame interviews founders of successful companies. It is inspiring and interesting. For folks out there with entrepreneurial spirits, this is the pod for you! Mood: When you want to be delighted/have your mind blown! 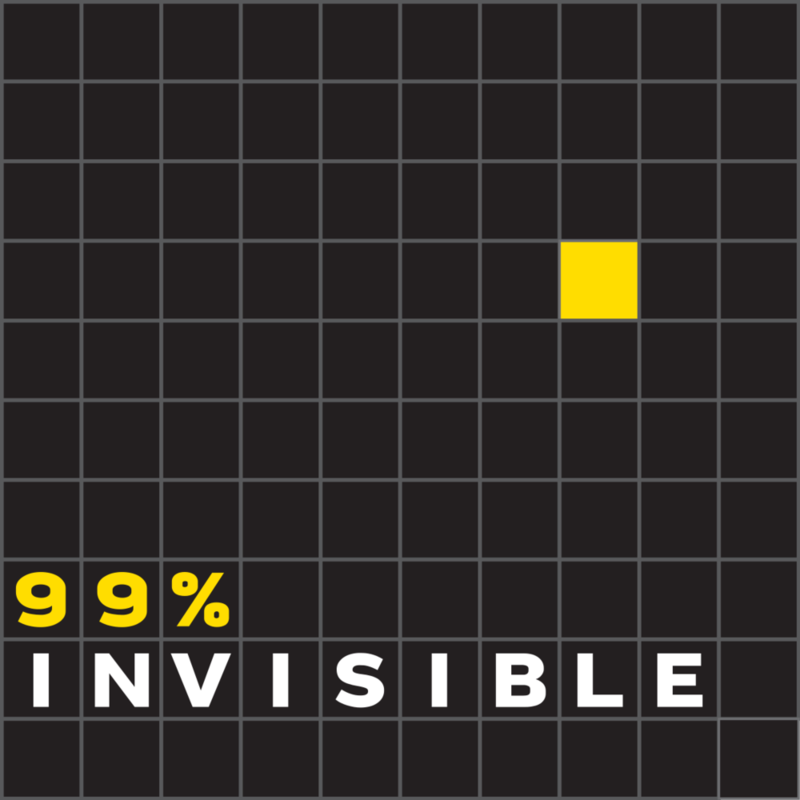 A podcast about design. The host, Roman Mars, shifts your perspective on the design of everything around you. Do you know how long the dashed lines on the freeway are? 3 feet? 4 feet? They are 9 FEET LONG and I know this and a bunch of other mind-blowing design stuff because of this podcast. I love the way that Roman takes a critical eye to design and brings to light things that you have been looking at your whole life but never really noticed. Also, I love him. Roman, if you're reading this, lets run away together! Dirty John - limited series, start from the beginning! S-Town - Limited series, start from the beginning!